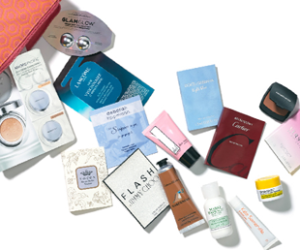 Nordstrom is currently offering a 17 piece sample-filled gift set ($85 value) with your $125 beauty purchase. These fragrance and skin care samples will keep you fresh and fabulous this spring. Spend $25 or more and receive two extra samples from fresh. While supplies last.